Air Permeability Testing is a requirement for new buildings under Part L of the Building Regulations. BE is accredited to deliver air permeability testing across the UK for both domestic and non-domestic buildings. Air testing forms a key part of our end-to-end set of compliance services. Air tightness is an incredibly important issue to deal with when designing and building low energy buildings. Uncontrolled air leakage through the fabric of a building creates heat loss, and significantly affects the energy performance in standard assessment tools like SAP and SBEM. Why Choose Us For Air Permeability Testing? 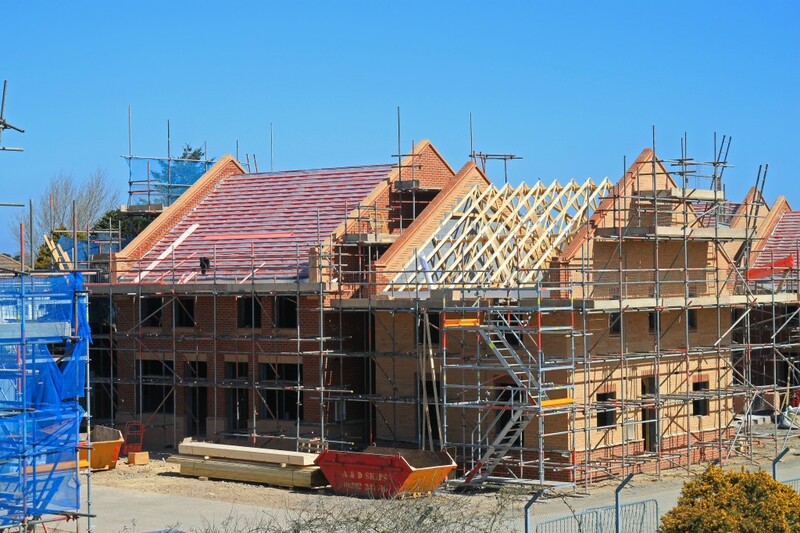 Air Permeability Testing is a mandatory requirement for newly built dwellings under Part L of the Building Regulations – and a pre-requisite for producing final SAP Calculations. 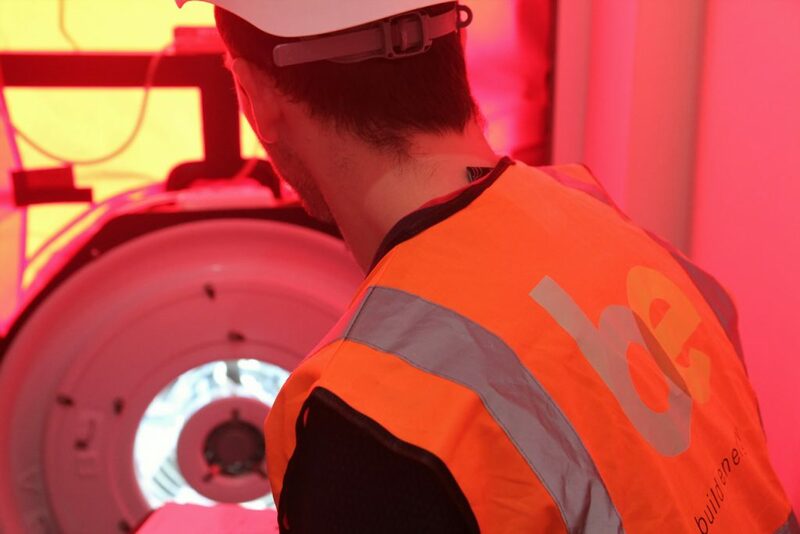 Although some caveats apply for sample testing, most clients will now choose to have every individual dwelling tested in order to meet ever increasing energy efficiency targets. Air Permeability Testing is a mandatory requirement for newly built non-dwellings under Part L2A of the Building Regulations – and a pre-requisite for producing final SBEM Calculations. BE can provide air permeability testing for any type of building, from offices, retail units, schools, and libraries to public buildings and warehouses – regardless of size or location. Call us for a chat on 01202 280062 or email be@buildenergy.co.uk. Do I need SAP, SBEM or an EPC? How do I get my EPC?